Christmas is the most awaited celebration throughout the world. Come December the festive spirits are boosted to new levels and everything appears to be serene and beautiful. This year you can try to make it more beautiful with Christmas magnets, which introduces lots of warmth and energy to decorations. Read through this blog to know why it’s easier to work with these festive magnets. This year you can incorporate these custom magnets in Christmas decorations. Unlike the other Christmas decorative items such as Christmas tree, stars, toy gifts, this magnet will continue to dazzle us for a long time. Christmas is a time of sharing and giving, people always love gifting unique things to their near and dear ones. This year you can go on a gifting spree by offering festive Christmas magnets, which can be availed in different shapes, sizes, and themes. On close observation it can be said that “there is a magnet for person of every temperament and requirement. Mother Mary and Birth of Jesus Magnet – This magnet highlights the essence of celebration and it is one of the most favored themes in the season. Most of the magnet stores lend you plenty of room for personalization, which means that you can either make, changes in the graphics or greetings. 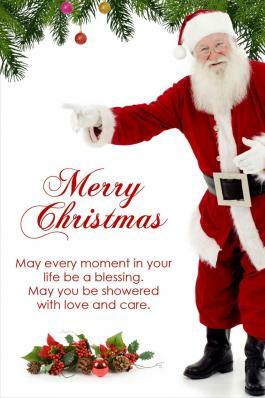 Santa Claus Postcard – This magnetic postcard can easily double up as a greeting card and it generally depicts an image of Santa Claus spreading happiness and joyousness by his presence. This magnet is developed for indoor and outdoor use, which means you can utilize it over refrigerator doors and car door or other highlighted surfaces. Victorian Children Christmas Card – This magnet triggers nostalgia. Generally this theme portrays the image of two small and lovely kids playing near tree and innocently giggling at each other. Kids and grownups love this magnet and often retain it even after the festive season ends. Snow Head Car Magnet – This magnet makes a good outdoor magnet and is often retained over a car door or other visible spaces over vehicles. It easily highlights the theme of white Christmas with ease. Snowy Christmas Animals– White furred four legs are always adored due to their cuteness. A Christmas magnet showing a furred doggy or meowy will be adored. When offered as a gift, people will take extra care to put it against their refrigerator door or easily visible surfaces. 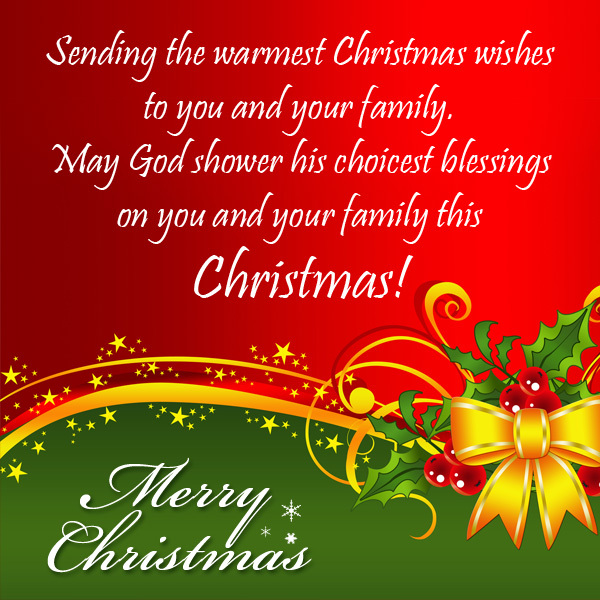 The above mentioned themes are elite ones from the choice of Christmas magnets offered in online stores. You can try to work on personalized themes including some family portraits, holiday activities, etc. Get ready to celebrate this Christmas with these “warmy” Christmas magnets and we are sure that you will never miss the occasion.